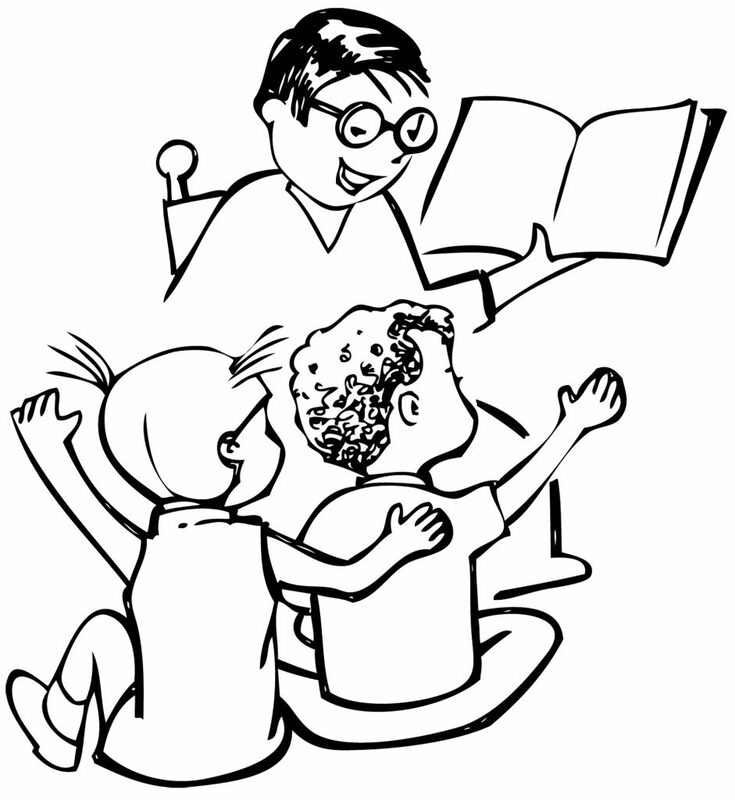 We will be suspending our bedtime storytime (Tuesdays at 6:30 pm) until May. Friday morning storytimes (10:30 am) will continue year-round! Stay tuned for ongoing information about new programs for all ages!